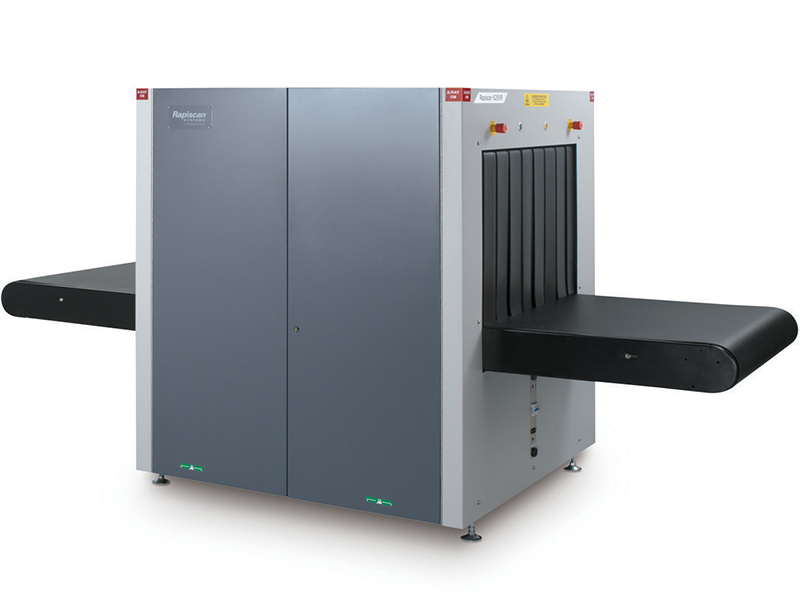 Efficient X-ray screening for larger baggage and parcels. The 626XR can efficiently screen larger baggage, parcels, packages and irregular shaped objects for air cargo screening and customs applications. It also features easy loading conveyors and a compact footprint that allows customers to make the most of the available space. 626XR performance is in full compliance with the European Union regulations (EC) No. 300/2008, (EU) No. 2015/1998 and Commissions Decision C (2015)8005 for aviation security.